Hardwdood Handle 4" x 7/8" (230mm x 22mm). 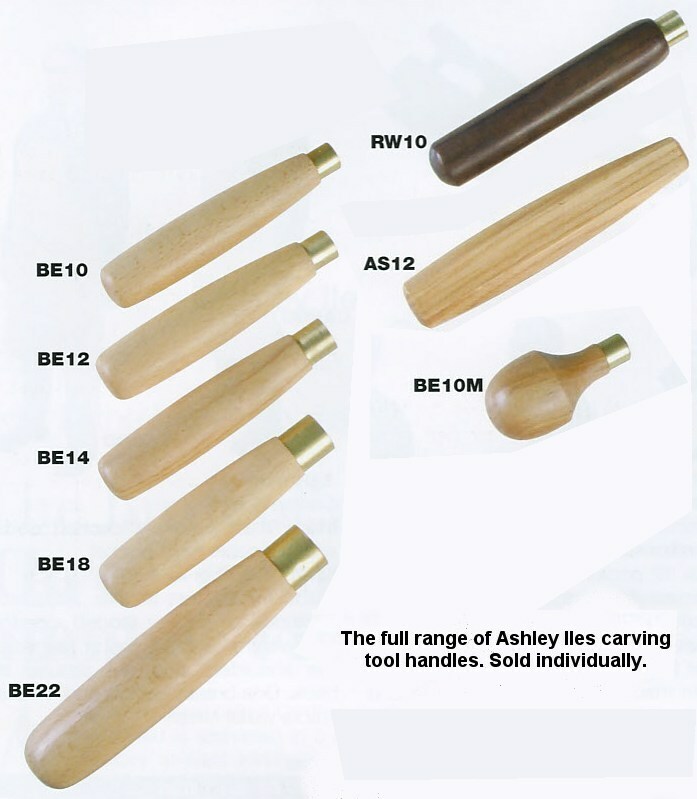 A slim "pencil" type handle as fitted to Ashley Iles Peter Benson miniature carving tools. Fitted with solid brass ferrule.